Honeywell’s MS5145 EclipseTM is a low cost laser-based alternative to CCD scanners. Its compact form factor and high end feature set simplify its use in a variety of applications at the press of a button. Eclipse is a single-line, hand-held laser scanner. Equipped with Honeywell’s patented CodeGate ® technology, Eclipse can be used in a wide variety of applications. 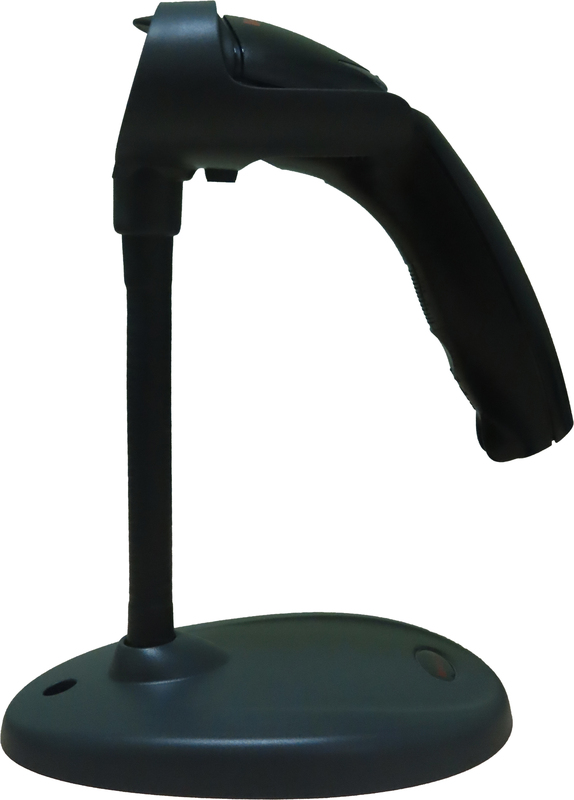 CodeGate ® technology allows the user to easily target the desired bar code and complete data transmission with the press of a single button. This makes Eclipse a perfect selection for menu scanning, point-of-sale, document processing and inventory control. With Honeywell’s state-of-the-art scanning technology, the MS5145 Eclipse has a longer working range and a wider scan field than a typical CCD. The width of the scan line grows as the scanner moves further away from bar codes. CodeSense ® is a unique feature employed by Eclipse in the absence of infrared object detection. 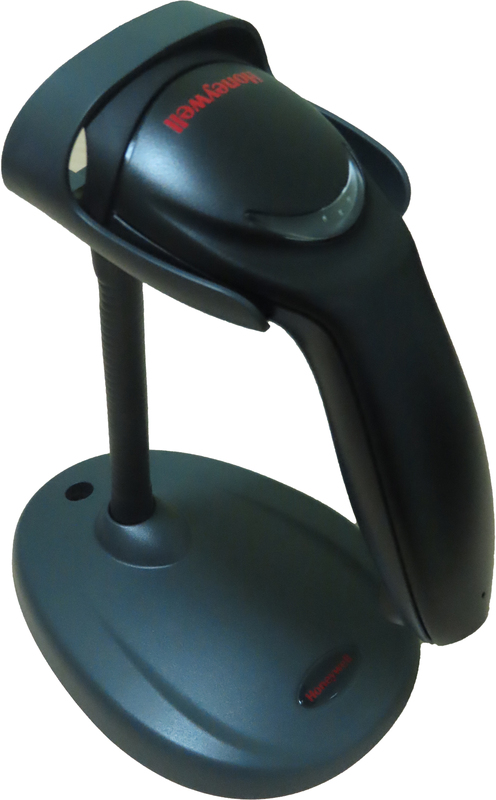 It provides the user with a pulsing laser line for bar code detection. When a bar code is detected, the laser line switches to a constant state to allow for scanning via CodeGate ®.